When you drive away from an auto detailer, your vehicle should look as good as new, no matter how old it is. That means shiny, smudge-free, scratch—free and perfect, down to a spotless, gleaming engine. 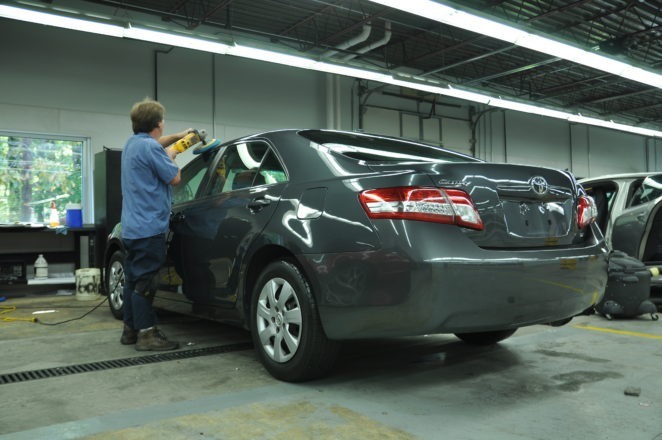 At Eastside Body Shop, you’ll meet a team of perfectionists, all highly skilled in auto detailing. Our superior detailing and reconditioning services protect, restore or renew your vehicle.